You blog readers know all about it, but column readers may not be aware of the 57 Freeway typo. So they’re alerted in Friday’s column, which also presents a Culture Corner, a Valley Vignette and a plug for this blog. Sometimes I’ll shop at the Fresh and Easy in San Dimas, which is at Bonita Avenue and San Dimas Canyon Road. I used to go to one in Upland, but after the chain’s drastic cutback, the next-nearest F&E is in Fontana. The San Dimas store is in a newish center, built circa 2008, around the time of the recession, and has been otherwise unoccupied. 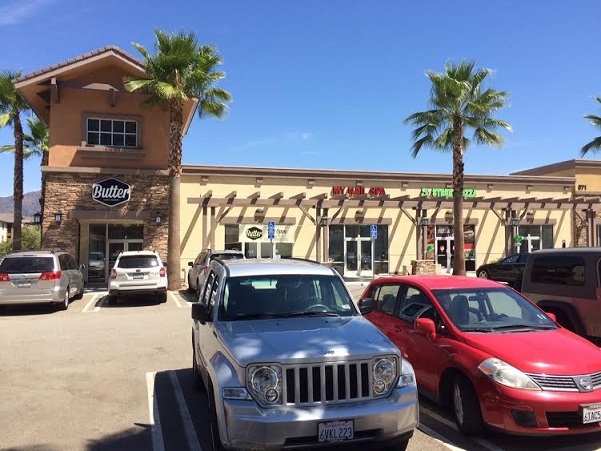 A Fresh and Easy manager, who had been transferred from the closed Day Creek store in Rancho Cucamonga, told me that unlike many locations that were leased, the grocery chain owns the whole center. “We’re not going anywhere,” he said. 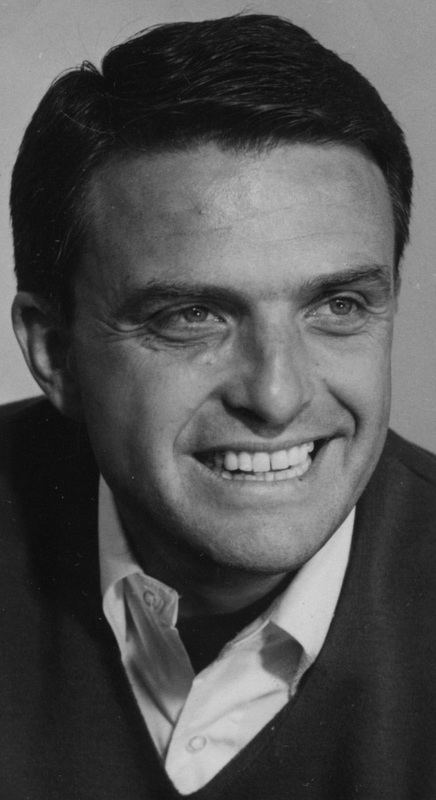 Sunday’s column marks the first-year anniversary of the death of actor Ed Nelson, who lived in Pomona and San Dimas for more than two decades. I wrote about him when he died, in part based on a lovely long email of a few years earlier from one of his sons, which I’d featured on this blog. Some weeks later, it occurred to me that I’d forgotten to check our Progress-Bulletin files, which are housed in a back room in our office. (Our Daily Report files were, inconceivably, thrown out.) 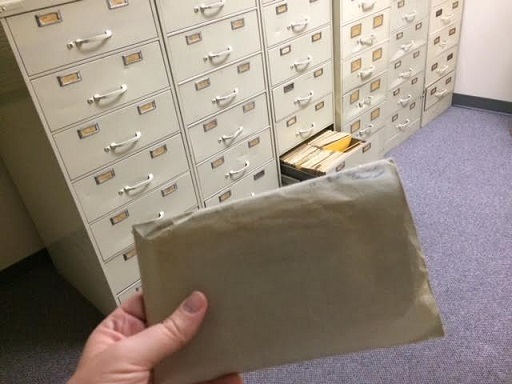 The little file envelopes, labeled by topic, appear to cover the ’40s into the ’80s. Their thoroughness probably depended on who had the thankless job of clipping and sorting articles; it’s hard for me to believe that the Prog never wrote about Donahoo’s Chicken, for instance, except a short item on the owners’ square-dancing activities. Luckily, there was a fat file on Nelson, seen below. I sifted through it eventually and wrote a long item last December, figuring I’d use it during a slow period around Christmas. But I didn’t need it. Then maybe vacation? No. Actually, I kind of forgot about it. Recently finding it again, I struggled for a reason to run an Ed Nelson item some 10 months after his death — before realizing that if it appeared one year later, it might seem to have purpose. I expanded it into a full column. So there you have it, the story behind the story. Hope you like the column.